The best training, the highest standards and a local team you can trust. Our team members are your future neighbours; we live and love where we work, and we know our market inside and out. We may already know the perfect family who would be interested in your home; we might see that it fits the bill for a pool of overseas buyers, or we might immediately think of a first-time buyer registered with one of our other offices. This is the kind of know-how that only comes with experience. We build lifelong relationships with our client by being personable, well informed, transparent and dependable. We invest in our people, and we are proud that our property valuers have worked with Conran for more than 10 years, bucking the trend for an industry known for high staff turnover. We are all trained via the Guild of Property Professionals associate program in order to ensure that we are kept up to date with latest industry legislation. We have gained our client communication skills under the Guild Training scheme; we are ‘Trading Standards Approved,’ and that means safety and peace of mind for our clients. Having co-founded the group back in 1999, I ensure the smooth running in all aspects of the business. I am on the National Advisory Council for The Guild of Property Professionals (to which we are the chosen local member) where I help to make decisions for the network – who have 825 offices across the United Kingdom. 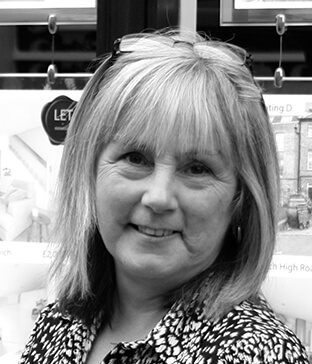 I love being hands on with the business on a day-to-day basis and am particularly passionate about Land and New Homes. I am fully accountable for all new home developments and ensuring the relationship between agent and developer is strong via first class communication and, of course, success. For downtime, apart from chasing around after my three beautiful children, I play hockey, golf (am fortunate enough to be member of the oldest golf club in England, which is right on our doorstep; being Royal Blackheath), and am big into skiing. I have worked in the property business since the early ‘90s. I was a founding owner of Conran in 1999 before taking a sabbatical in 2009 to become a successful cricket coach. I returned in 2016 into the role of Area Director where my main focus has developed to deliver world class marketing and looking to perfect our customers journey. Away from the office I am a committed family man; my wife and kids are everything to me! I do get to sneak out every now and then and thoroughly enjoy a round of golf and socialising with friends. I am a sport fanatic and enjoy playing cricket in the summer months. In the winter I love hitting the Austrian slopes skiing or boarding – I’m not fussed which! 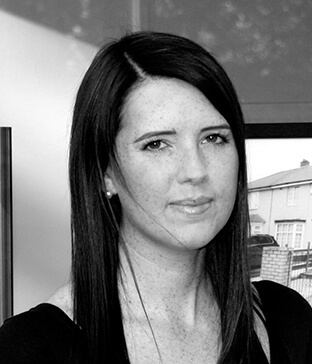 I have worked at Conran in the lettings management department since October 2010. My previous experience in banking, accounts and within a small charity have all been varied and allow me the skillset I now use on a regular basis. When my son was old enough to fend for himself, I wanted to undertake a new exciting challenge so decided to come and work for Conran Estates to pursue a more fulfilling career. I passed my Lettings Management exams within 6 months of starting with the company – not bad for a newbie to Lettings Management! I thoroughly enjoy continual professional development and so can be found on regular industry training courses held by ARLA. It is amazing how much knowledge is needed with the job and the amount of regular changes in our industry legislation! 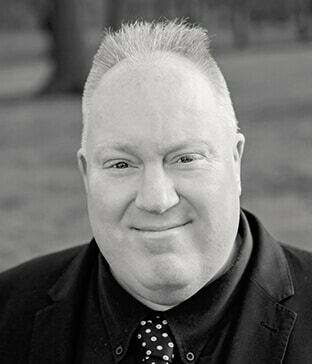 I have been valuing homes in South East London since the late 1990’s, navigating many different markets leaving a healthy list of highly satisfied clients behind me. My background in corporate banking grounded a persistent attention to detail, the understanding of both what a client wants, how to achieve this and how different markets are driven by emotions, opportunities and results. I aim to be direct and am very much a fan of straight talking. I aspire to achieve the best price, from the best buyer/tenant in the shortest possible time. I believe it will be a combination of all three, to be directed by you. I have incredibly fond memories of growing up behind the wonderful Chiesmans in Lewisham many moons ago and have lived in South East London all my life. I am proud to be married and a father of a football mad son with much of my spare time supporting him with his passion (with the occasional game thrown in for myself!). 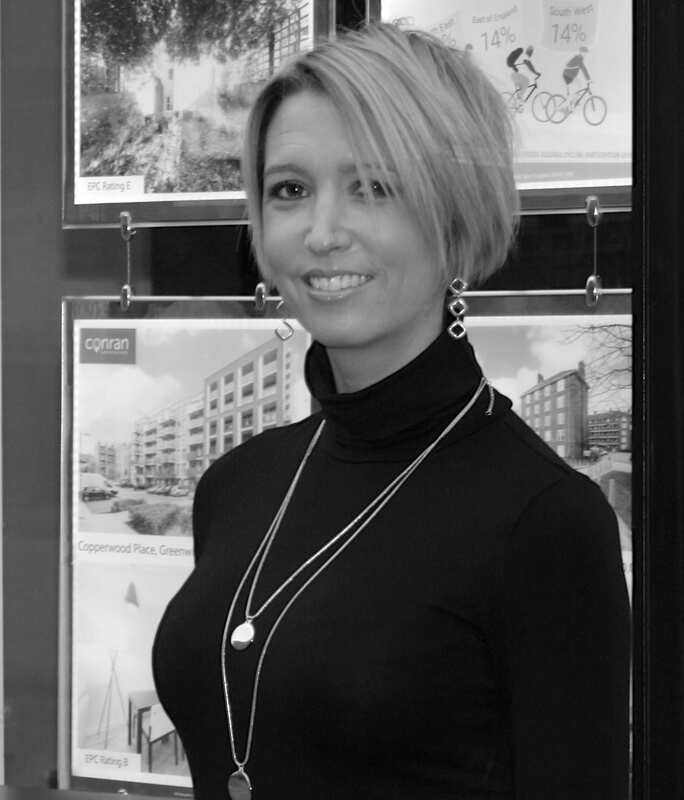 I am very passionate about property and particularly Charlton with its beautiful surrounding areas. 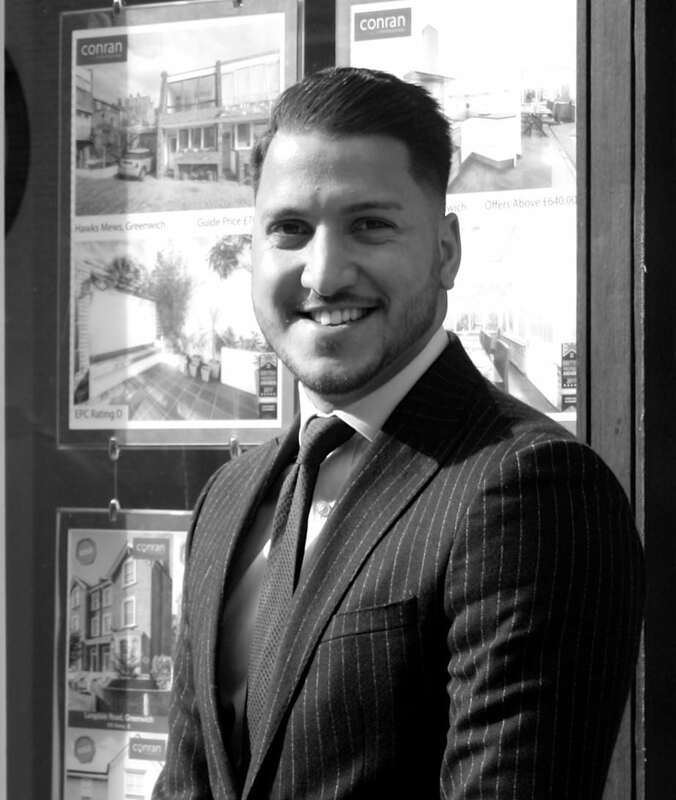 I am proud to both work and live in Charlton, and this personal knowledge of the area really helps in achieving the best prices for my clients. 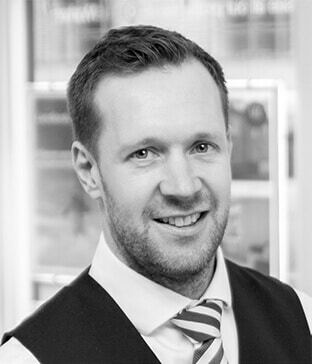 My experience in estate agency spans over twenty years and I have enjoyed being the Branch Partner at the Charlton Office since 2006, where we remain the market leader. I tend to occupy my spare time immersed in property refurbishment and restoration, or thinking about architecture, interior design or gardening. I am a rugby fan and can sometimes be spotted at Blackheath Rugby Club enjoying the game. I have a professional but warm approach, always straightforward, honest, highly competent and obsessed when it comes to achieving success for you. I really look forward to being entrusted with your property. My goal in life is to be the best I can be and to try 100% in whatever I set my mind to. 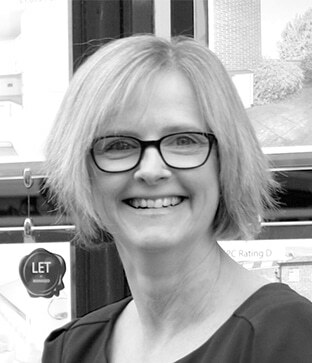 I enjoy working closely with my customers, helping them sell or let their home, achieving the best possible price and ensuring the whole process is as smooth and as stress free as possible. 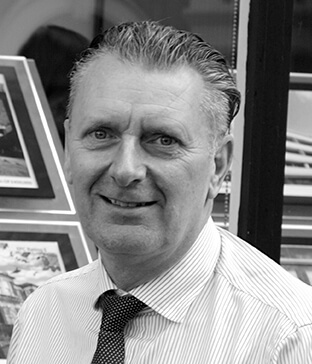 Since joining Conran’s in 2003 I have worked tirelessly to build great relationships with my customers. I thoroughly enjoy working for an independent agency and I feel fortunate to have found my true passion in life. I have fond memories of growing up in Catford and attending St Joseph Academy secondary school in Blackheath. I’m a proud father of a seven year old daughter who keeps me on my toes and is a bundle of joy to be around! 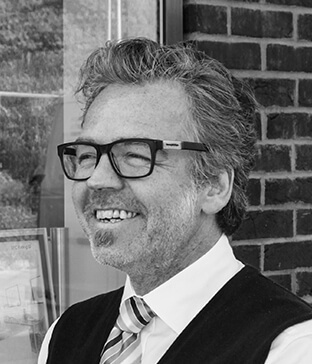 I’ve been working in the industry since 2001 and have enjoyed some wonderful years with Conran, joining in 2004. In this time I have experienced strong seller-led markets as well as the tough buyer-led recessionary markets. 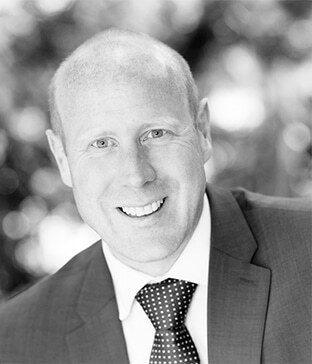 I have specialised in both sales and lettings providing me a well-rounded outlook on the industry as a whole. 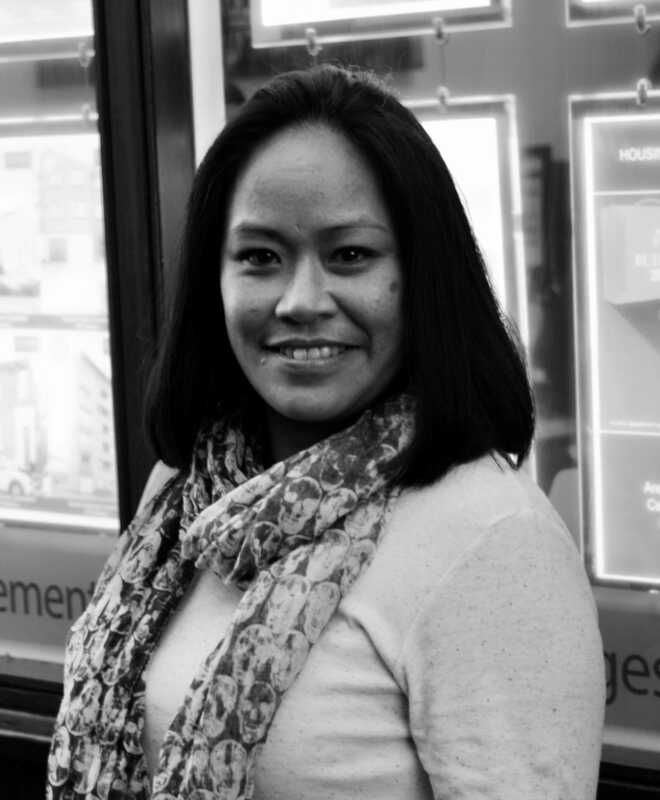 I genuinely love what I do and aim to be outstanding in all aspects of agency, and having lived in Greenwich previously and growing up around the area, I am very passionate about Royal Greenwich. I pride myself on being a local expert who is driven in gaining great results for my sellers and landlords and will always be unequivocally honest with you. I work in a tough industry where it can be difficult for our customers to choose the best agent. I have an excellent track record demonstrating why I am held in high regard by all who deal with me; just check out AllAgents.co.uk to see what my clients and customers say about me! I love keeping fit and healthy, but I do also love a bit of red wine and you may see me in Davys Wine Vaults from time to time sipping on their No.1 Red. It is clear to see why its’ residents fall in love with Brockley; the area and the community are fantastic and thriving and I am proud to be a part of this unique area. The day to day life of estate agency is so incredibly varied. Helping people find their dream home is something I feel passionately about and I thoroughly enjoy every moment! 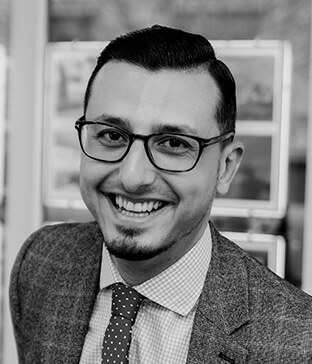 I aim to give an exceptional service to all of those who I have the pleasure of dealing with for both sales and lettings. I am proud of my hardworking and friendly approach to not only life, but my career as an estate agent. I strive to be the best I can be and to exceed expectations as often as possible. This allows me to succeed and stay positive. If you are going to do something, do it properly (as my Nan used to say!). The reviews I have received so far in my career for Conran are something I am rightly proud of and I will continue to go the extra mile for my customers. 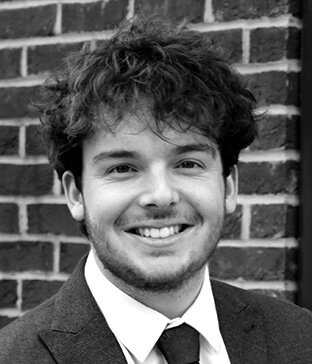 I joined Conran back in 2009 and have developed a breadth of skills in sales, lettings, progression and marketing. I genuinely enjoy my job, and being a people’s person I relish building relationships and offering the very best customer service. The property market is highly changeable, and starting my career in a recession helped me to hone the art of negotiation in a tough environment. I am ready for anything! I am a local, born in Greenwich and having lived in Eltham for over 20 years. I have had the pleasure of working in Greenwich borough for most of my life, and am assistant manager at the Charlton Office. Outside of work I enjoy spending quality time with my family, I tend to get pulled in many directions by my adorable boys but that’s how I like it! 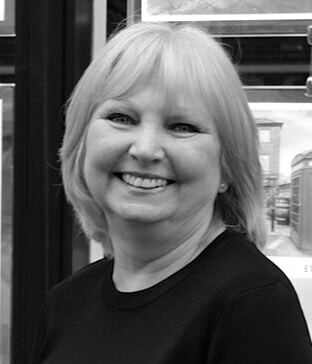 I began my estate agency career in Catford in 1982 and have worked in and around various areas in the locality since. Having been born in Lewisham and raised in Blackheath, South East London has always been very close to my heart. In 2007 I ventured into hospitality to run my own hotel, I actually designed the hotel myself which was a fantastic experience. By 2013 I had returned to London and wanted to pick up my career in Estate Agency as I had really missed it! Having a keen eye for detail, especially in property design, I have also completed a number of my own property projects which is a huge passion. 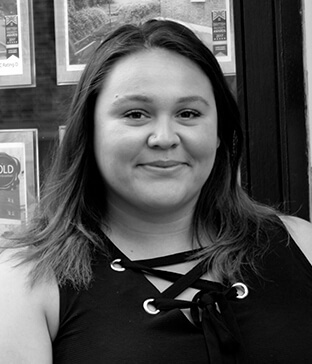 I really pride myself on being a peoples person, I love to interact with each client individually and make a true effort to get to know them well and provide advice to match them to their perfect property. 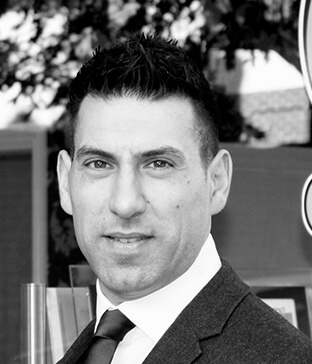 I look forward to meeting you and helping with your property needs. I am a determined girl who likes a challenge. Having been in retail for 3 years, which has developed my strong customer approach, I felt ready to progress to the next level and am proud to be achieving results at Conran. I enjoy making people laugh, smile and feel good about themselves and working at Conran has allowed me to do just that. I am privileged to work for an amazing team, they have made me feel like I have been here forever. I have lived in the area all my life and owe a debt to my wonderful family, some of whom work in property. As they say the apple doesn’t fall far from the tree! 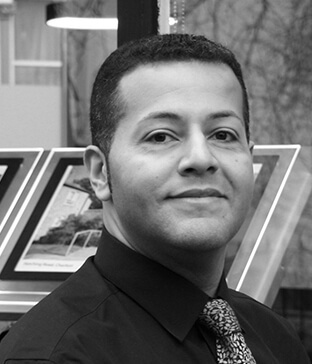 I have been an estate agent in South East London since the early 2000’s and have been Assistant Manager at Conran since 2011. My background is in art, fashion and textiles and this is reflected in my very keen interest in interior design projects and Architecture. I have undertaken many of my own property refurbishment projects which has helped to give me a useful understanding of building construction; experience which I use on a daily basis when valuing and selling property. I am lucky enough to have received exceptional customer reviews from many happy home buyers and sellers over the years. A number of the reviews refer to my patient and dedicated approach to my work. 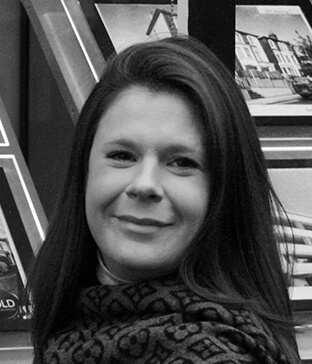 Having lived and worked in Eltham and Charlton for a number of years I have extensive knowledge of the local area. My professional, personable and straight talking approach to selling, together with my proven track record is a winning formula to get you your best possible selling price in the current market. I am a local girl, born in Greenwich and have lived in the borough for over 20 years. I count myself as very fortunate as I genuinely enjoy my job. I am a people’s person and relish in building relationships and thrive on providing the very best customer service possible. Outside of work I enjoy spending quality time with my family and friends. At the end of a fulfilling day I look forward to seeing my beautiful Westies – Ellie, Tilly & Mollie. My connection to estate agency dates back to the 1960’s. I fondly remember my father working for a company with offices in South East London. I suppose I inherited his genes as I thoroughly enjoy the business and all things property. I was born and bred locally, so Greenwich is close to my heart. The area has changed dramatically and the variety this brings gives great enjoyment to me in my role, as you never face the same day twice. I should know as have worked in Greenwich for 28 years now! I am very proud of the relationships I build with my clients who come back to me time and time again, looking for their next move and staying loyal to me, I consider this the greatest of compliments. I was born and raised in beautiful Royal Greenwich and I feel thoroughly privileged to be able to ply my trade as a property professional in this historic borough. I come from a family steeped in business connected to property, and hence my heart was always set on pursuing a property related career. 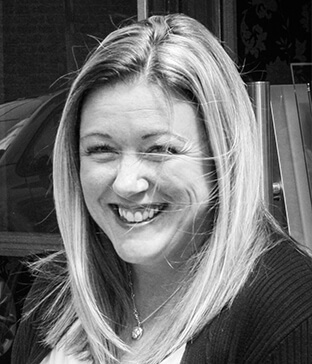 I thoroughly enjoy my role with Conran and I pride myself on the feedback I receive from my satisfied clients. I hold a strong belief that you should pursue those things in life that you have passion for and in doing so it allows you to both do fantastic things in your career and also have a ball in the process. My favourite pastime is taking my dog for a stroll in the woods, across the heath or along Old Father Thames! 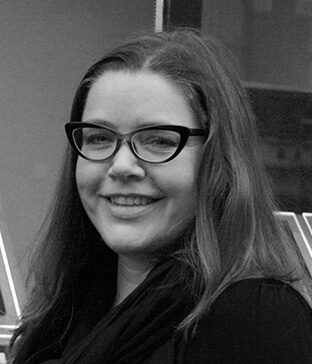 Working at Conran has been super exciting with many different experiences and challenges. I feel that the future is bright with Conran as they are the leading agent in the area and their focus on customer service is incredible. It is so detailed and forward thinking. My main priority is making sure that our clients have the smoothest, carefree experience and I look to pre-empt their needs. I was surprised how big a jump it has been from working in Hollister to Conran, but my team really believe in me which has helped me to transfer many skills from my previous job. I love to travel and am lucky enough to have spent 3 months in Asia exploring their unique cultures. This has enhanced my outlook and developed life skills that will benefit me both today and in the future. I have worked for various companies across a range of industries such as banking, the charitable sector, and estate agency but always in an administrative capacity. My time spent as an Event Manager taught me how to prioritise, time manage and stay calm! These are useful transferable skills to my role in the Estate Agency world as the role is extremely varied with never a dull moment. I have worked at Conran since October 2018 and enjoy working with such an amazing team who are all committed, driven and of course good fun. Outside of work I spend time with my incredible family, including Ernie the family dog and I love to keep fit, keep up to date with fashion, cook, and if I get a chance, relax in front of the TV! I was born and raised north of the river in Essex and when my family moved to Poland shortly after I completed school I moved with them. I enjoyed learning the language and the culture, as well as traveling to countries such as America, Holland and Italy. I moved back to the UK in 2016 and settled into Greenwich and my role at Conran Estates. I thoroughly enjoy my job and I believe that as long as you enjoy your career you will never work a day in your life – every day is a weekend! I have a passionate interest in history and what better place than to work than in historic Greenwich! I joined Conran’s in 2015 in the Lettings Department having been asked to cover a colleague on her year’s maternity leave and I’m still here! We have a great team spirit in the department and help each at all times in an extremely busy but rewarding atmosphere. I love it when we have happy tenants and landlords as that makes us all enjoy what we do that bit more. I am a mother of 3 teenage girls, living in New Eltham and, in what little spare time my beautiful daughters allow me (! ), I like to socialise, gym and swim. I joined Conran back in 2011 as a novice, seven years on I still seem to be learning as the government role out new legislation on what seems like a monthly basis!! It is fair to say that this job keeps us on our feet! I have lived locally in Bexleyheath for the past 26 years and enjoy socialising, gym and cooking. They say variety is the spice of life – well I fully agree to that having had careers as diverse as dental to now working in property! I started at Conran Estates in 2016 and wish I had gone into the Lettings & Management profession many years ago – I love it! I’ve lived in the Greenwich area for the past 50 years. In my time off I enjoy getting out and about and spending time with my family. 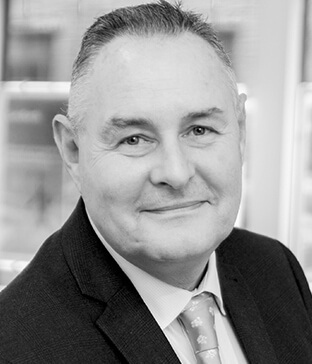 I have been connecting people with their perfect mortgage since 1992 and am proud to have been working alongside the expert team at Conran since 2000. Sourcing the ideal mortgage tends to be very complex (even those cases which seem to be straightforward at outset often have twists and turns!). The day-to-day challenge of the job and the satisfaction of getting my customers the best rates from the best lenders is what I love about what I do. The buzz of taking the stress off this part of the house buying transaction provides pure job satisfaction. I am sure this is why over 90% of my new customers are referrals from my existing customers! I can testify to this via the reviews I receive which are on www.conranfinancial.co.uk. My personal interests are cooking, gardening and Boxing – a strange mix eh?. Oh, and finance is of course a personal interest of mine – I just can’t help it!! I’ve been with Conran Financial since 2008 and the time has just flown by! I get great job satisfaction from delivering exceptional customer service to all our clients. Fortunately, due to the great team I work with and being truly independent advisors, this has become part of my everyday life! When I am relaxing from making peoples day at work, I love to spend time with my two teenagers. I am very much a people’s person and have always enjoyed working with customers and meeting new and interesting people each day. I first joined Conran in August 2014, having worked in Hamleys toy store for the previous 4 years (which was great as I am a mother to 5 wonderful sons). 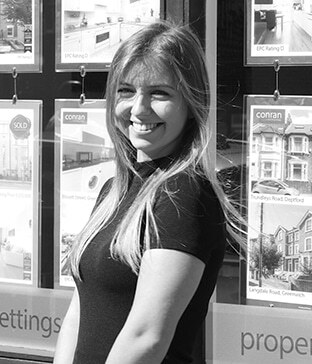 I have lived in the Charlton area for over 10 years, so when I started at Conran Charlton as Sales Administrator, I already had some knowledge of the local area which enhanced my job. I am now based in the Lettings Management Department in Greenwich where I face new and exciting challenges every single day. I enjoy my role as I get a lot from the one to one contact with tenants and landlords, this leads to a personal rapport and great satisfaction when issues are resolved and the landlord/tenant is left happy! My role at Conran is the inspection and maintenance of the managed rented properties. 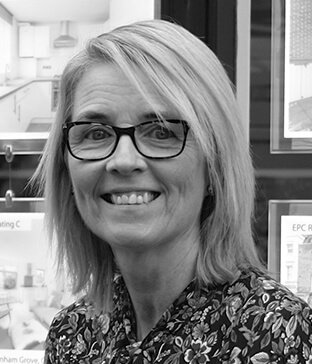 It was somewhat of a plunge into the unknown with regards working in the rental sector, however being able to lean on my years of experience in building and maintenance has meant I’ve been on ‘home ground’ with this aspect of my job. I am a family man, married for 42 years, with 2 grown-up children and four amazing grandchildren who bring great pleasure to my life. In addition to spending time with my family, my interests include motor sport, cinema and TV Police programs, both factual and drama.